The 2019 Ram 2500 release is right around the corner, and the team at Bill DeLuca Chrysler Dodge Jeep Ram couldn't be more excited. 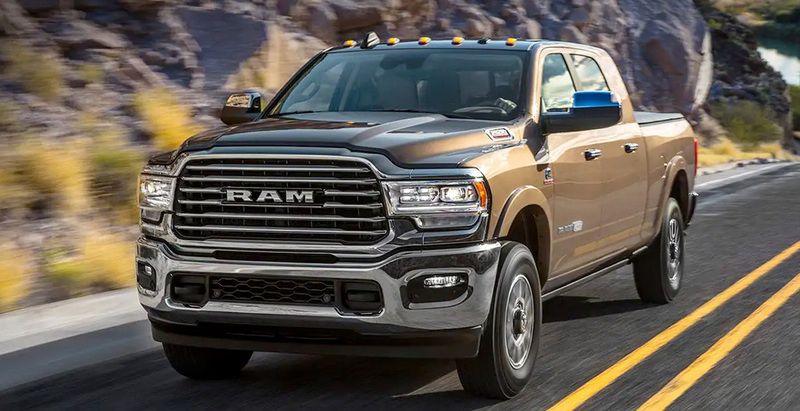 Whether you're hauling heavy loads at the worksite or towing a camping trailer, the new 2019 Ram 2500 will provide you with the strength, performance and towing capability that has become synonymous with the Ram name. 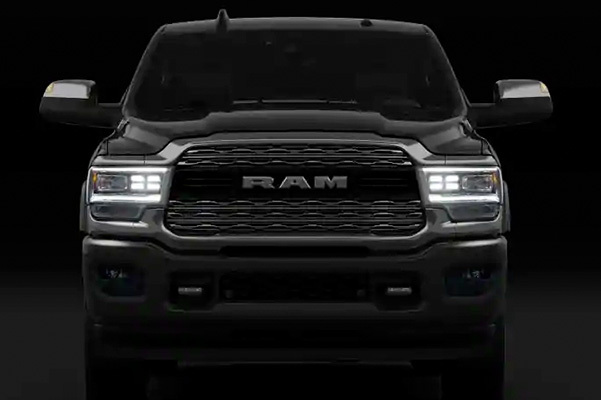 Although the 2019 Ram 2500 isn't available yet, we invite you to head to our Ram dealership near Methuen, MA, to see how you can be among the first to own the new 2019 Ram 2500 truck. Cruise Massachusetts highways and byways with confidence knowing that you're driving a reliable Ram pickup that has earned a multitude of best-in-class honors. A class-leading diesel 19,780-pound Ram 2500 towing capacity ensures that you can tackle heavy-lifting jobs with ease. Cruise from Haverhill to Methuen and beyond with a new Ram 2500, which can be equipped with the best-in-class 420-horsepower engine that is sure to leave onlookers impressed. 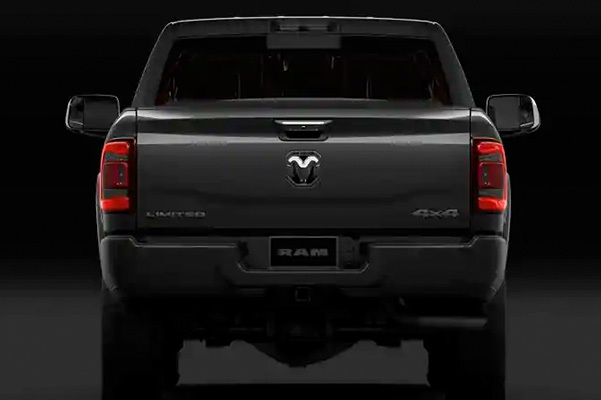 Whether you're looking to buy a commercial Ram truck that's ideal for your business or you're in need of a durable truck that's great for solo projects, the new 2019 Ram 2500 is exactly what you want. Contact Bill DeLuca Chrysler Dodge Jeep Ram to get Ram 2500 updates and release date info, and discover how you can take home this new heavy-duty Ram pickup!